Mia Love is already an established representative with a solid track record in Congress and she is consistently leading in polls, but the race is closer than it should be according to the polls. Utah should be a safely conservative seat for any congressperson, and with Mia Love's track record, this should be a blowout. It may turn out to be just that, but it won't be if Utah voters get complacent. So don't be complacent! 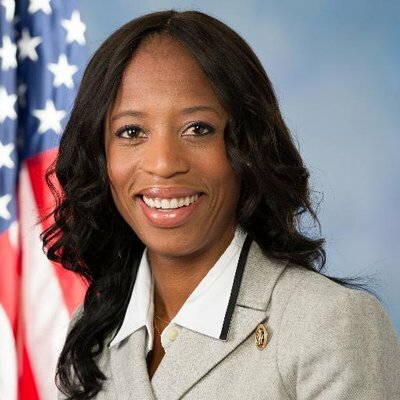 Please support Mia Love's efforts; volunteer, donate or at least check out her positions on her website. And by all means - vote.